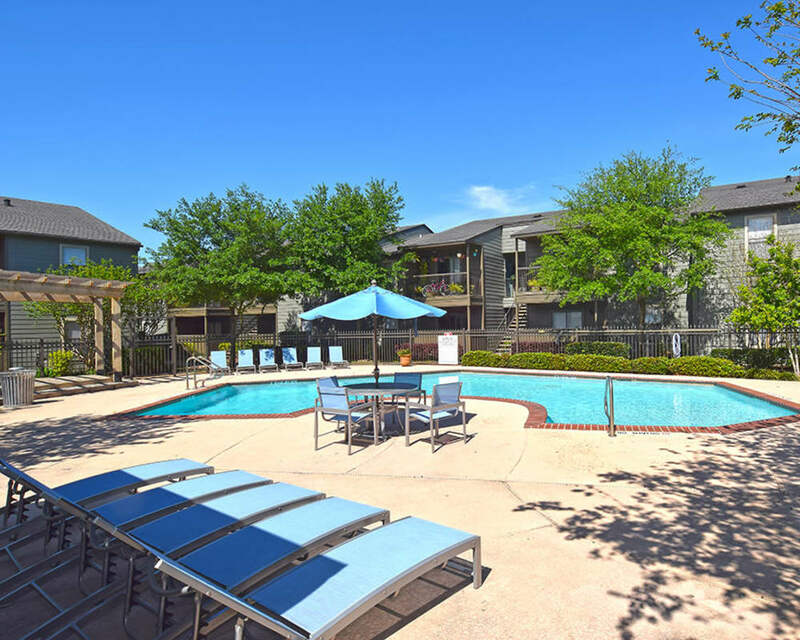 The Lodge on El Dorado makes it easy to find yourself at home with a variety of apartment features and community amenities designed for your comfort. 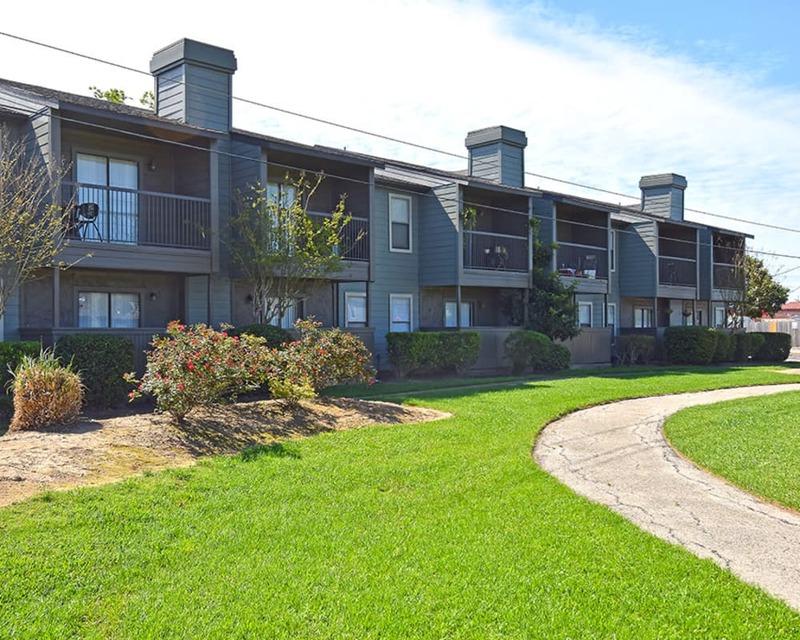 We’ve developed our Webster apartments to appeal to your needs and make you feel at home as soon as you step foot on the property. As you walk through the community, discover shared amenities that elevate your living experience at The Lodge on El Dorado. Take a dip in the refreshing swimming pool or work out in the recently renovated state-of-the-art fitness center. Our recently upgraded apartments in Webster include beautiful wood-style flooring, faux granite countertops, and kitchens with a breakfast bar and pantry. Rest easy in your air-conditioned apartment or expand your living space outdoors and relax on your private patio or balcony. All of the homes at The Lodge on El Dorado include washer and dryer connections and walk-in closets for your convenience. Schedule a tour of the recently renovated apartments at The Lodge on El Dorado to get to know our features and amenities. Our leasing specialists look forward to welcoming you to the community.